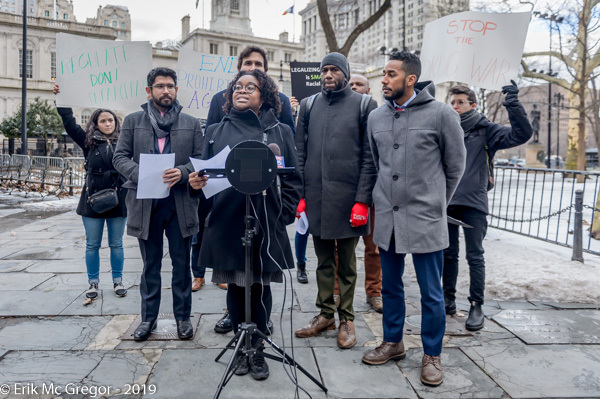 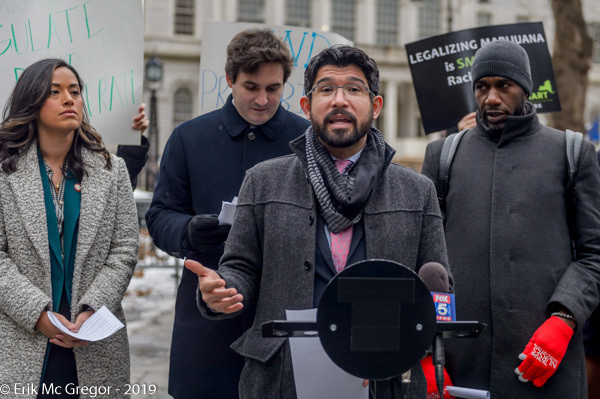 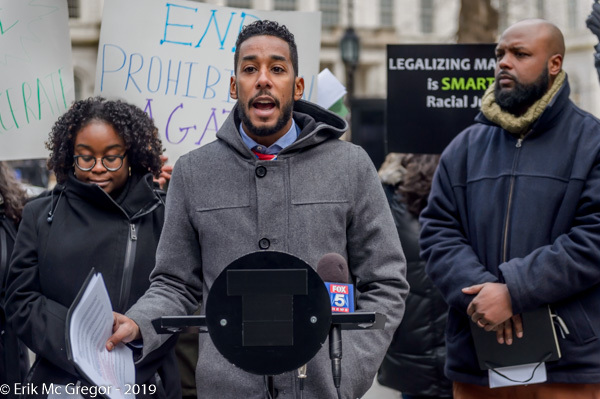 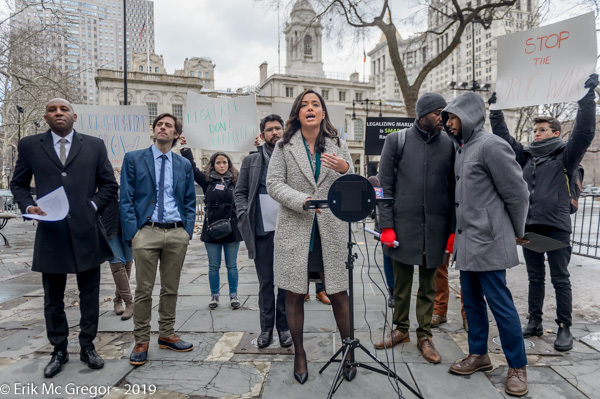 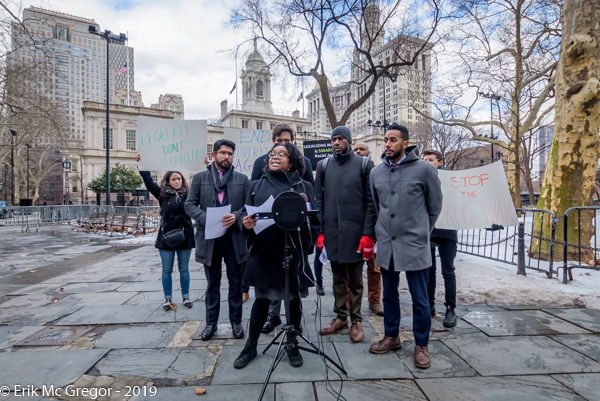 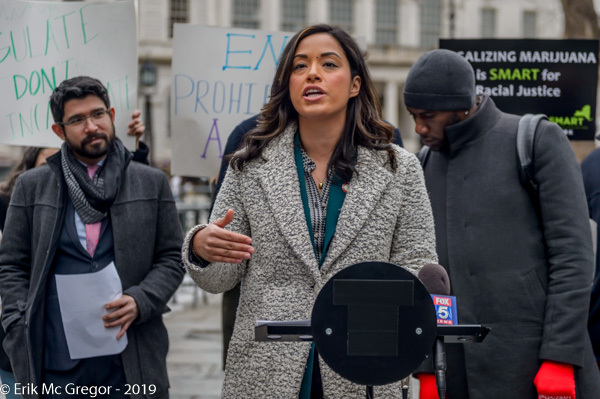 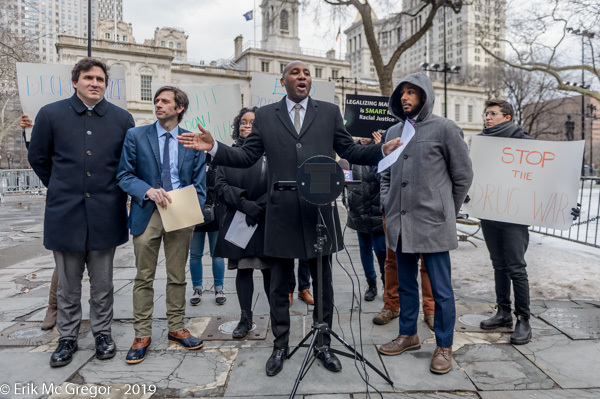 New York, NY – The Progressive Caucus rallied with the Black, Latino/a, and Asian Caucus Council Member (BLAC) and the Drug Policy Alliance outside City Hall on February 13, 2019 to mark the introduction of legislation and resolutions to voice their support for legalization, reduce the collateral consequences from marijuana criminalization, and promote policies that prioritize the inclusion of communities most harmed by marijuana criminalization. 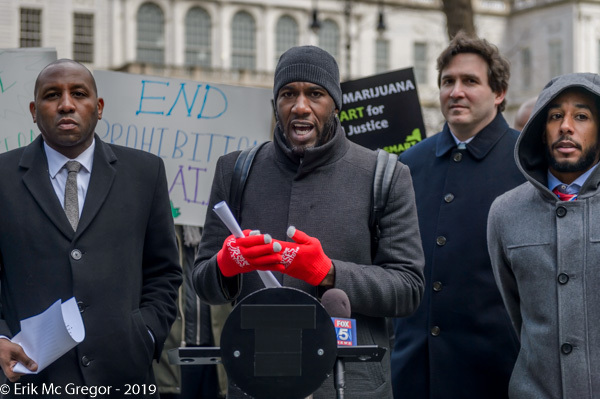 The City still penalizes New Yorkers for usage and possession of marijuana – jeopardizing New Yorkers’ access to housing, child custody, and employment. 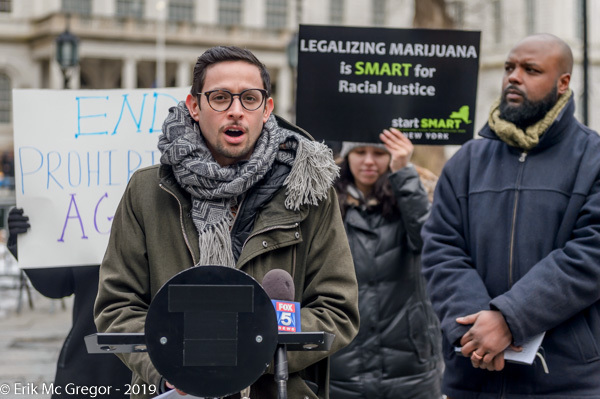 The package addresses some of these collateral consequences of marijuana prohibition, and is supported by Legal Aid, Bronx Defender Services, Citizen Action of New York, and Communities United for Police Reform. 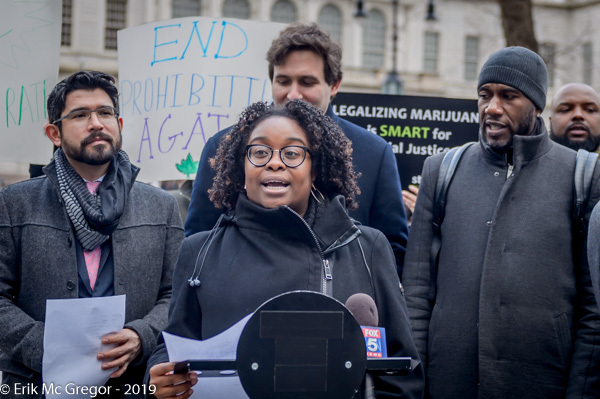 I realized it’s new to me. 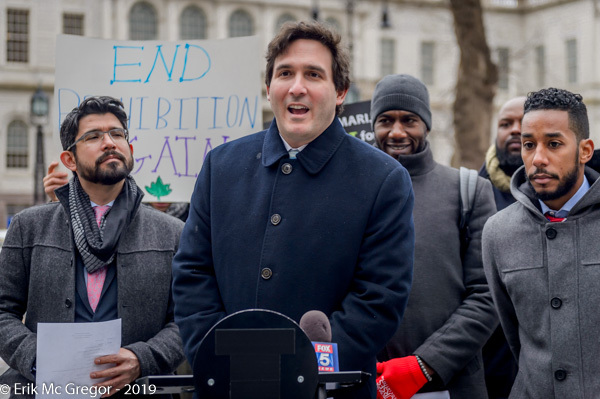 Regardless, I’m certainly happy I came across it and I’ll be book-marking it and checking back regularly!